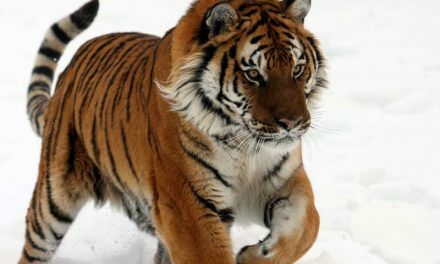 One of the ten known tiger subspecies, became extinct in prehistoric times, three became extinct in the twentieth century, and six are still alive. The extinction of subspecies is an unfortunate fact given its importance in maintaining the diversity of nature and its role in balancing the food chain. The Balinese tiger inhabited only the island of Bali, Indonesia. It was a small subspecies, similar in size to a cougar or a leopard. 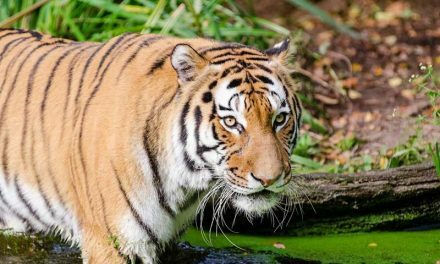 Although it was considered a subspecies of Panthera tigris, according to new data about its morphology it was a subspecies of the Javan tiger. Panthera tigris balica featured a short coat with a very dark orange color and a pattern with less number of stripes than other subspecies. Between the stripes, they had small black spots and a white belly that contrasted with the dark orange and the bar-shaped patterns on its head. Males measured approximately 87 inches in length and weighed 200-220 pounds while females reached a length of 77-79 inches and a weight of 143 to 176 pounds. It was the smallest subspecies of the nine that existed at the beginning of the 20th century. It fed on wild boars, sambars, common muntjacs, bankiva roosters, lizards, monkeys and perhaps bantengs, some animals of the family Bovidae. The gestation period was about 14 or 15 weeks, and the females gave birth to 2 or 3 cubs per litter, which reached independence between 18 months and two years of age. 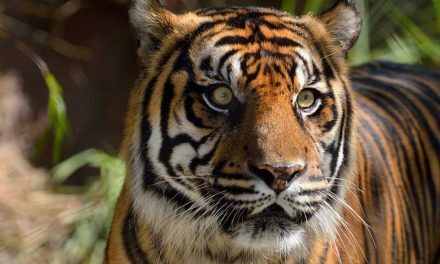 According to the International Union for Conservation of Nature, the Bali tiger probably became extinct in the 1940s, despite the creation of the Bali Barat National Park in 1941 to protect them. Their extinction was the product of their loss of habitat, poaching and the decrease of prey. The last specimen sighted was shot dead on September 27, 1937. 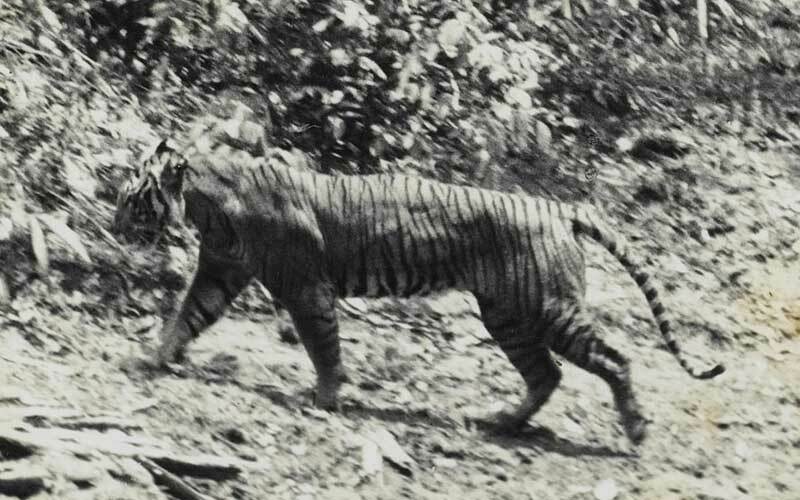 Balinese Tiger shot by Hungarian baron Oskar Vojnich. It is the most recently extinct subspecies. Mazak and Groves (2006) have classified this tiger as a different species: Panthera sondaica. However, it is so far considered a subspecies of Panthera tigris. It inhabited the island of Java, Indonesia, and it was one of the three subspecies that dwelled on the Indonesian islands. It was larger than the Bali tiger; Males were 79 to 96 inches in length and weighed 220-309 pounds, while females weighed between 165 and 253 pounds, measuring less than males. It had very long, thin dark stripes and a long, narrow nose. It consumed wild boars, bantengs, sambars, and to a lesser extent, some reptiles and birds. Possibly extinct in the mid-1970s due to poaching and habitat loss; but the latter had also reduced its prey. 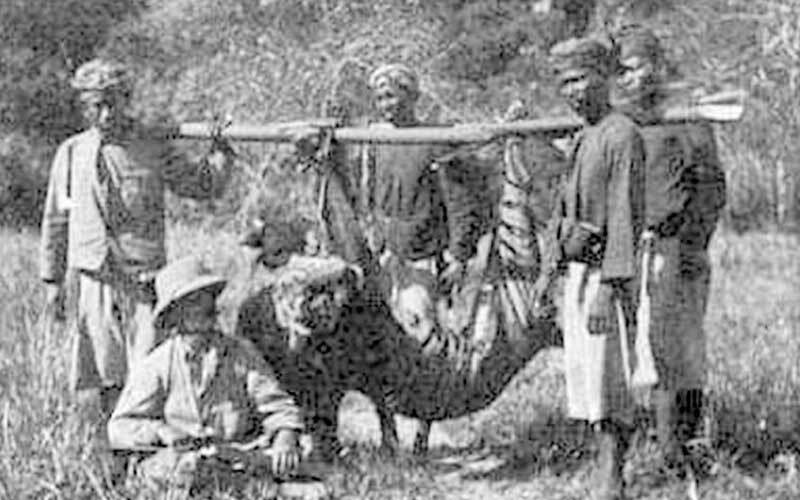 In 1876 it was still present in the Meru Betiri National Park, but years before it had been considered a plague. 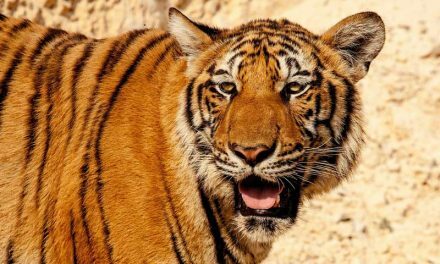 The Caspian tiger or Persian tiger was a subspecies of Panthera tigris that inhabited the west and south of the Caspian Sea in Iran and Turkey, as well as western Central Asia, including areas of the Takla Makan Desert in China. Its habitats were forest areas, river corridors and in general, areas near the bodies of water. Its size puts it among the largest cats that have populated the Earth but was smaller than the Bengal tiger. Turkestan males, for example, measured about 106 inches in length while the females measured 63-71 inches. Their maximum weight was 530 pounds. It had a bright coat with brown stripes. In winter their hair had a lighter color than in summer. It fed on various species of hoofed animals, including wild pigs, deer, jackals and other small mammals. In winter months, it could attack dogs and domestic cattle. This subspecies became extinct in the early 1970s as the last sightings were at that time. Their disappearance was the result of direct hunting and that of their prey, the loss of habitat and the increase in the vulnerability of the small populations. Those that don’t take the small populations of tiger subspecies as an alarming sign, only need to take a look at those that are no longer with us. Some subspecies have been extinct for a very long time. We certainly don’t want to add to the list any of the still available subspecies. What is imperative to learn from all this is that we have caused that three tiger subspecies to be wiped completely off the face of the Earth. The remaining six species are all at risk of suffering the same fate. Some of them have drastically low numbers that could indicate they will be extinct in less than ten years. Walker’s Mammals of the World, Volumen 1. Ronald M. Nowak. JHU Press, 1999. Ecology of Java & Bali. Anthony J. Whitten, Roehayat Emon Soeriaatmadja. Tuttle Publishing, 2013.